April 19th, 1775: British troops enter Lexington Massachusetts and confront the Lexington Militia. Firing breaks out, and the American Revolution is underway! 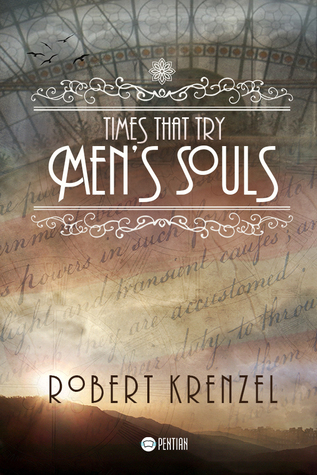 In honor of this momentous anniversary, Goodreads members can enter to win an autographed copy of Times That Try Men’s Souls!